Dr. Sy Woon graduated from the University of Sydney's veterinary degree program in 2014. After traveling throughout India and Thailand, she worked as a veterinarian in her hometown of Canberra prior to moving to Florida. 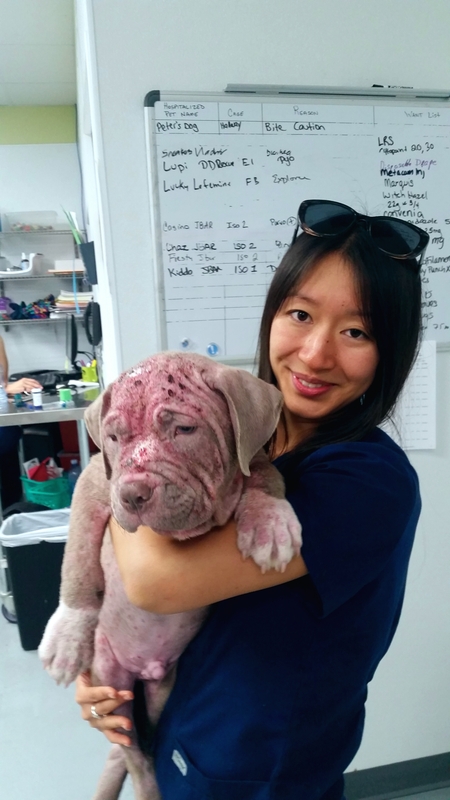 She currently practices as an Associate Veterinarian at All Paws Animal Clinic in Royal Palm Beach--a Fear-Free Certified clinic whose misson statement is "Quality Care with Compassion." Previously, she was Medical Director of Justin Bartlett Animal Hospital--a non-profit hospital that serves both community pets and rescue animals, and she also worked in private practice in Boca Raton. During her time as a veterinary student, Dr. Woon served as President of the University of Sydney Animal Welfare Society for three years and was heavily involved in campaigning on various animal rights/welfare issues within her university, the local community and nationwide. She founded the Sydney University Vets Beyond Borders Student Chapter and was selected as a representative on the Animal Welfare Advisory Committee. Dr. Woon was awarded a Projects for Peace grant to undertake a rabies prevention and education project in India, has presented her research on humane veterinary education as an invited speaker at the 8th World Congress on Alternatives and Animal Use in the Life Sciences in Montreal, and was a winner of a global vet student essay contest that funded her attendance at the Alliance for Contraception in Cats & Dogs' 5th International Symposium in Portland, OR. Dr. Woon has worked as Project Officer and Volunteer Coordinator for Medical Advances Without Animals (MAWA) Trust for several years, and also was involved with Sentient, The Veterinary Institute for Animal Ethics as Student Coordinator, and then Committee Member. During this time, she wrote a project proposal for Sentient that was awarded a Voiceless grant to fund the development of an annual essay competition for Australian veterinary students; it was designed to promote compassionate consideration for, and critical research into, animals exploited in agriculture, entertainment and laboratories. Dr. Woon has spoken at multiple stateside and international conferences on humane veterinary education and aspires to work with children, imparting compassion for all animals. 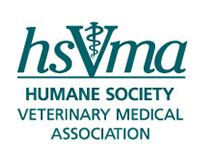 Earlier in 2018, she presented on "Speciesism in the Veterinary Industry and Inherent Challenges to Ethical Changes and Animal Advocacy" at the 4th International Minding Animals conference in Mexico. She plans to pursue shelter medicine (with a special interest in behavior) and farm sanctuary work, as well as developing a TV vet show for children.